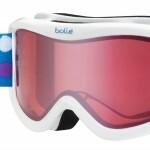 I was looking online for a pair of goggles that were totally awesome, and I kept coming back to the Zionor Snowmobile Snowboard Skate Ski Goggles. It is the perfect combination of performance and style on the mountain. Here’s why I had to share. 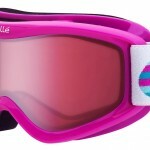 The lens on these goggles is customizable! 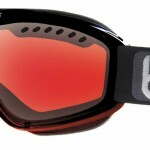 You can pop the spherical lens of your choosing on and off the goggles to get the look you want. 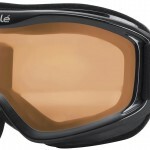 This is a stylish, customizable, well-performing goggle at a great value. 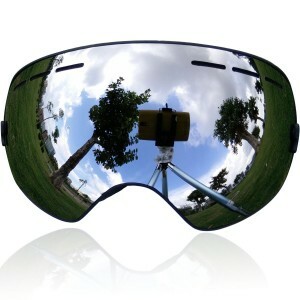 Just make sure to be purchasing the lens that will work well in your climate! Have fun!